This product is made from wood trimmings,branches,recycled wood and bark from various sources. 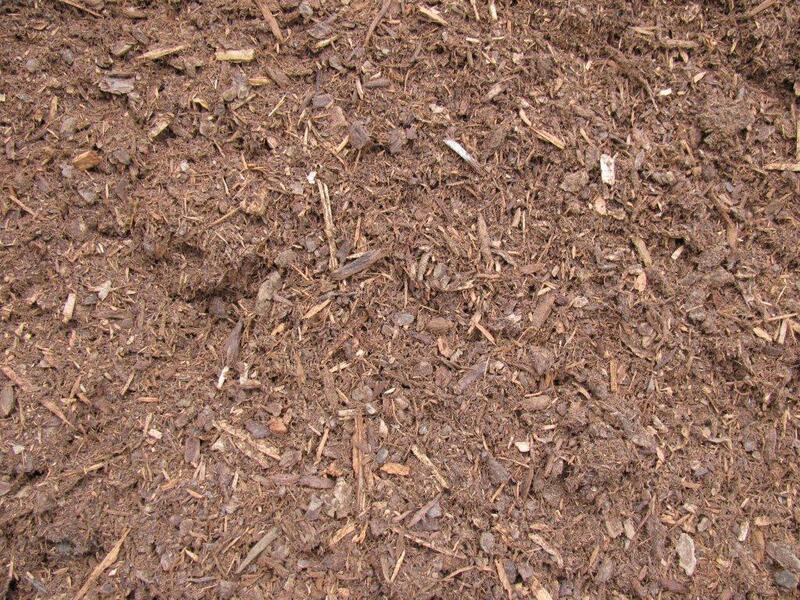 This mulch is sized from 3 ½” to dust. 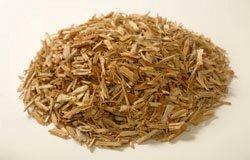 Arbor mulch is an inexpensive mulch for those large jobs or just budget minded. The color may vary due to the wood source and time of year. Stop by our office and look at our sample display. Mulching reduces the stress on trees and plants, giving your plants a stable root environment. Mulching helps soil retain moisture and reduces weeds. 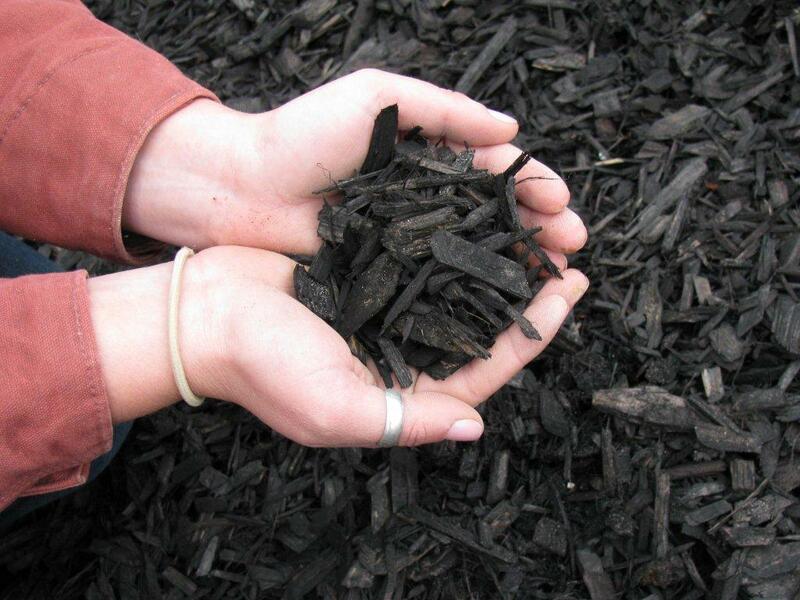 Mulches should be applied at least 3” thick in order to suppress weed growth. This may be purchased in bulk by ¼ yard increments or by bag. This bark has a red brown color and is truly a shredded redwood bark. 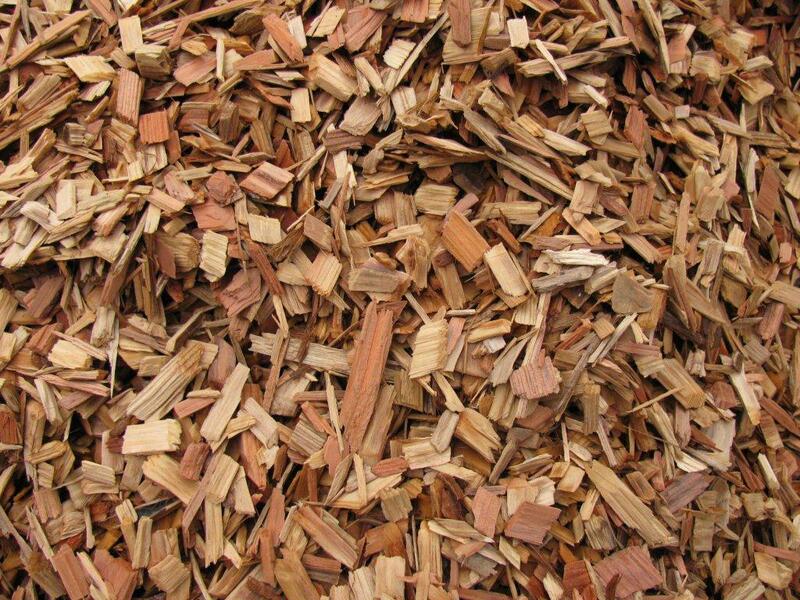 It contains large fibers which give this bark excellent matting properties. This bark works extremely well on a steep hillside. It has a very low PH which will suppress weeds. Mulching reduces the stress on trees and plants giving your plants a stable root environment. Mulching helps retain moisture and helps weed abatement. 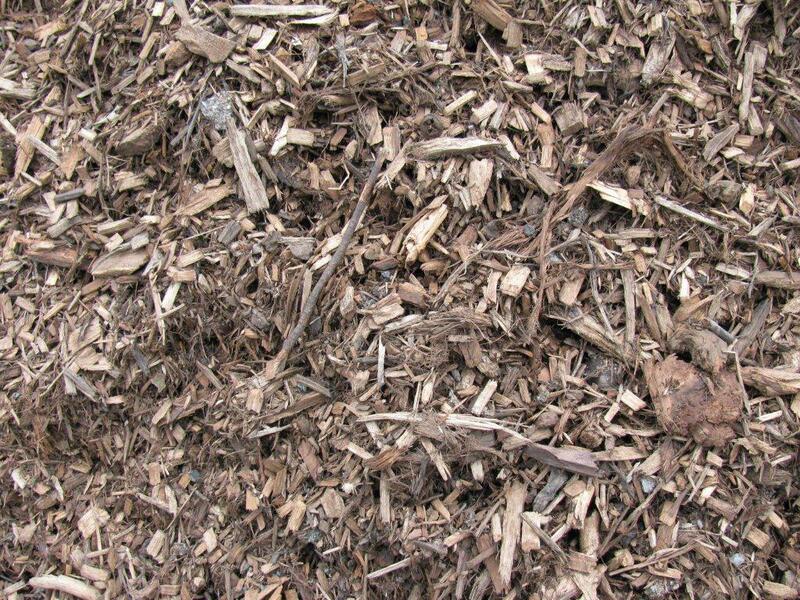 For mulching to be the most effective, mulch should be applied at least 3”. This bark has a dark reddish brown color and is a shredded redwood bark. They have taken Stringy redwood bark and have run it through the mill one more time to give this bark a more consistent texture. It gives an appearance of peat moss when applied. This bark works extremely well on a steep hill side. It has a very low ph which will suppress weeds. 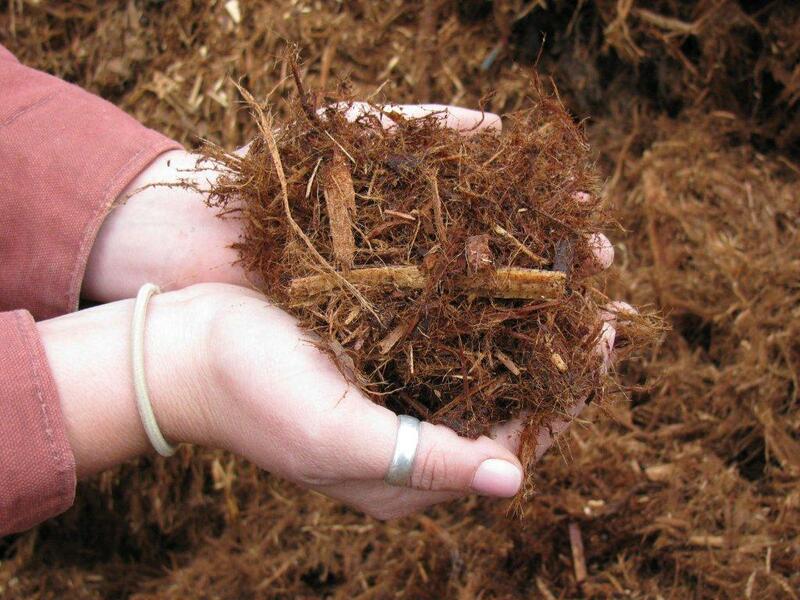 Mulching reduces the stress on trees and plants giving your plants a stable root environment. Mulching helps plants retain moisture and weed abatement. 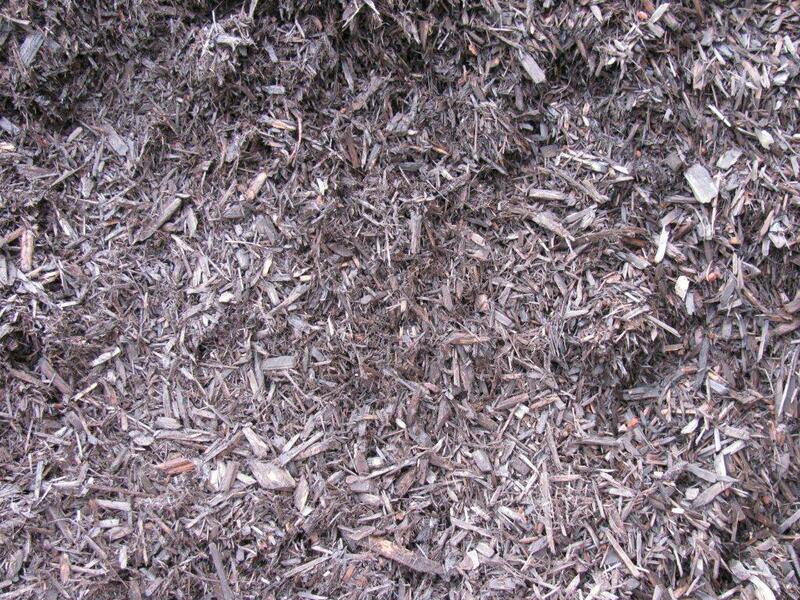 For mulching to be the most effective, mulch should be applied at least 3”. 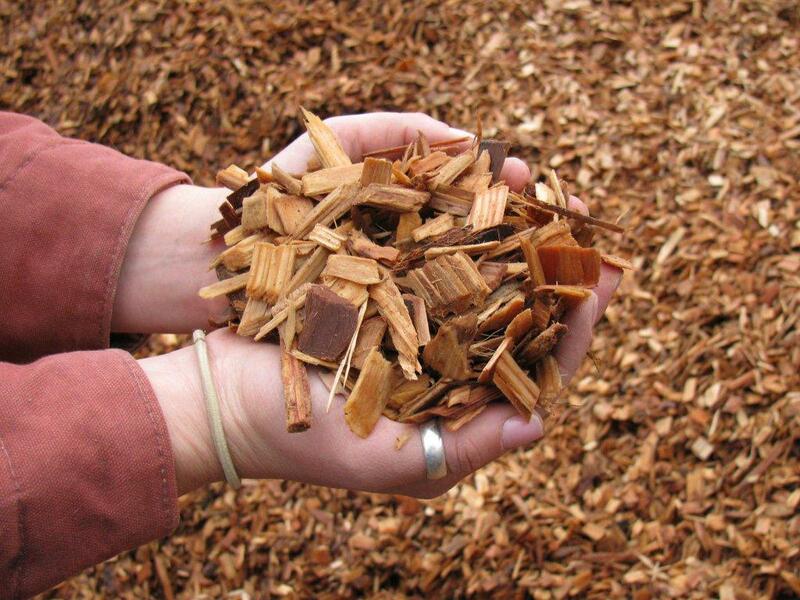 Woodchips are truly wood, that has been chipped. This is a flat blonde color chip approximately ½” to 2 ½”, consisting of virgin fir and redwood. 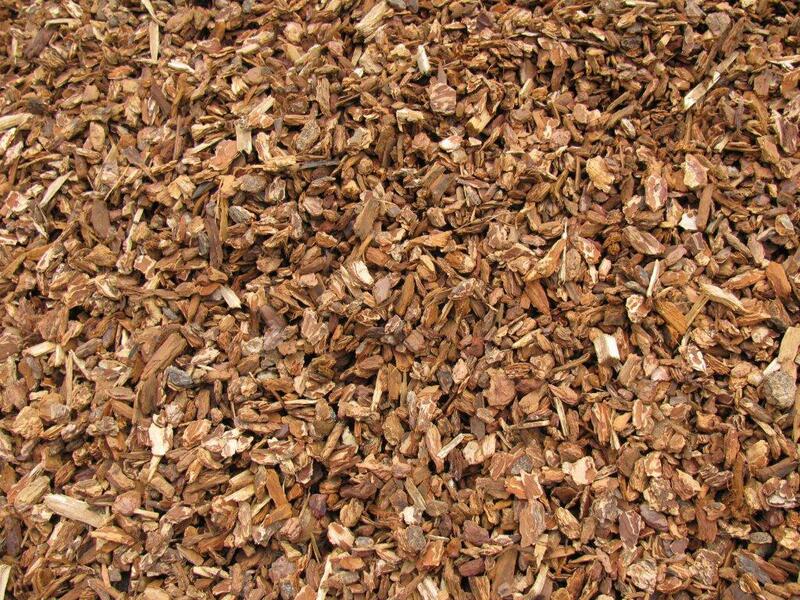 This is excellent for walkways and general landscaping and can be used as mulch. Mulching reduces the stress on trees and plants giving your plants a stable root environment. 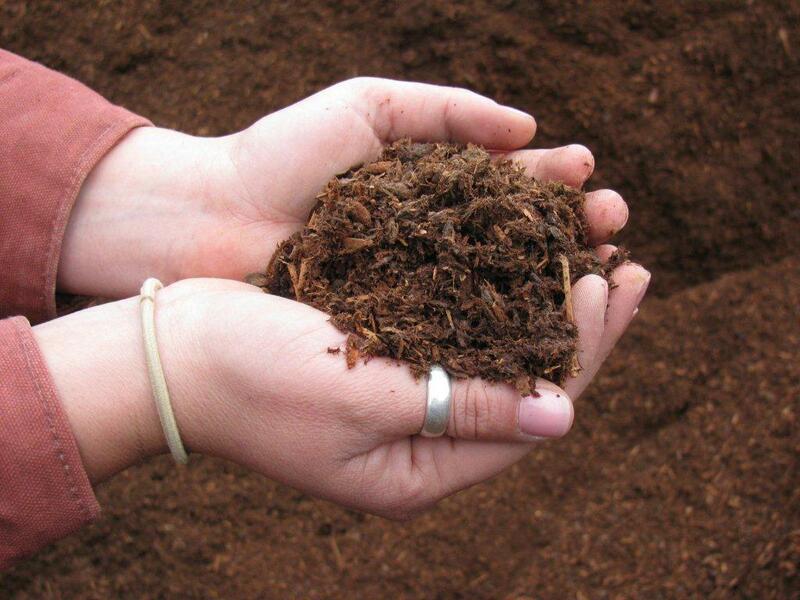 Mulching helps soil retain moisture and reduces weeds. 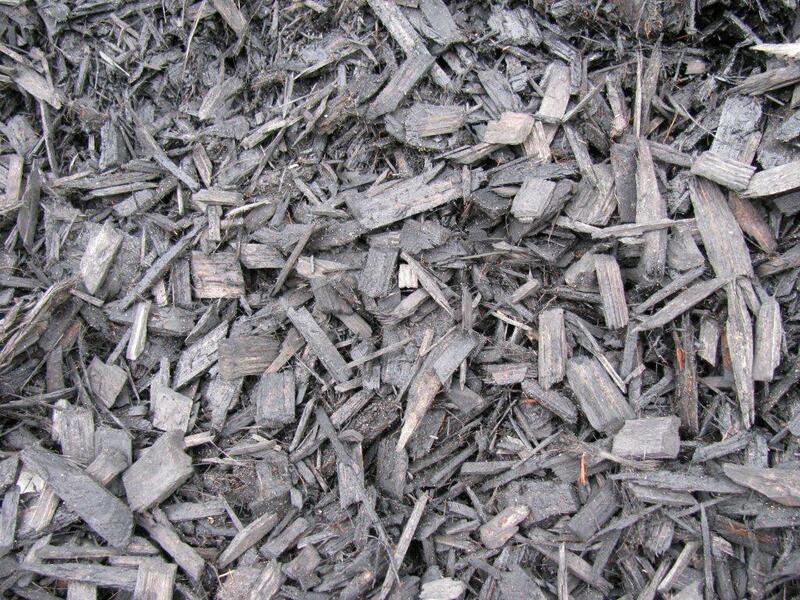 For mulching to be most the effective, mulch should be applied at least 3”. 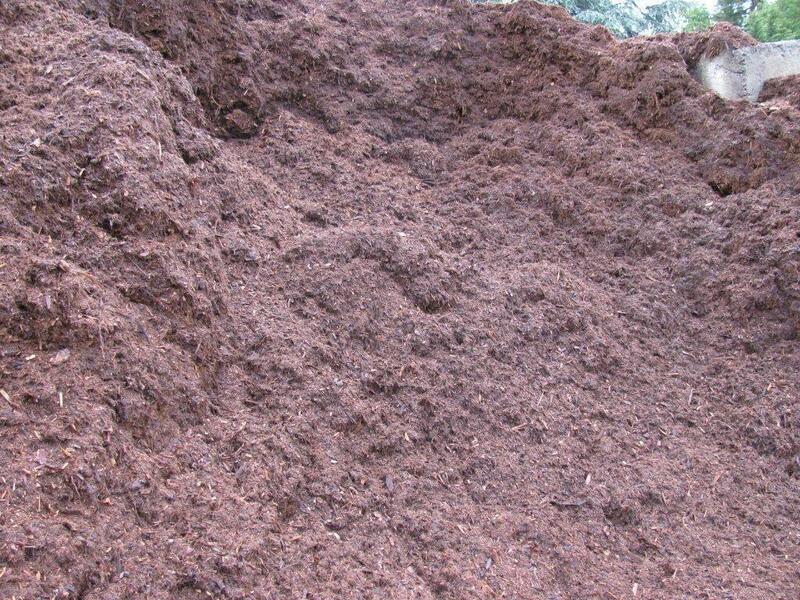 This is a rich natural red-brown bark that has been ground ¼” to fines. Great for those acid loving plants, you can work it into the soil or used as a mulch. This bark gives a landscape a delicate feel with a chunky bark. This is great for general landscaping, and mulching. 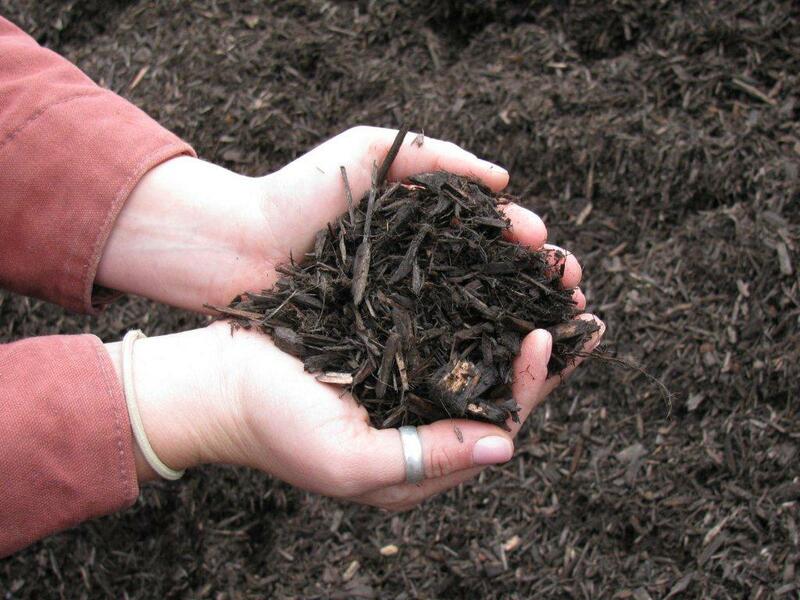 Mulching helps soil retain moisture and reduces weeds. For mulching to be the most effective mulch should be applied at least 3”. This is a rich red brown natural 3/4” bark nugget. It is very uniform in size, and has a great color. Used for general landscaping and mulching. 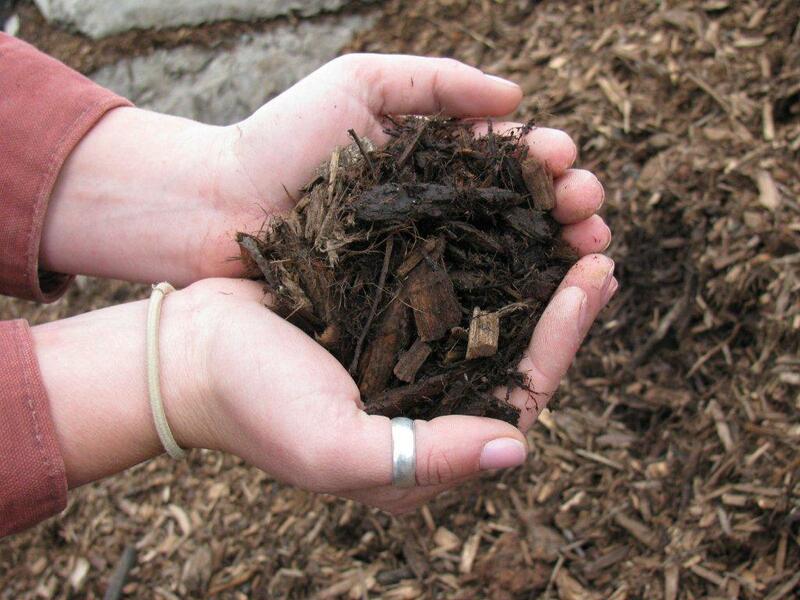 Mulching helps plants retain moisture and reduces weeds. For mulching to be the most effective mulch should be applied at least 3”. 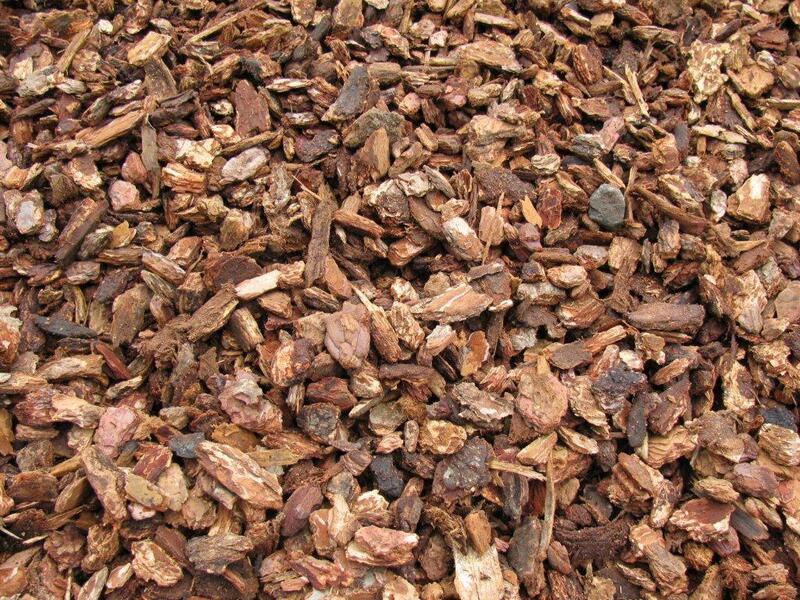 This is a rich red brown natural 1” to 1 ½” bark nugget. It is very uniform in size, and has a great color. Used for general landscaping and mulching. Mulching helps soil retain moisture and reduces weeds. 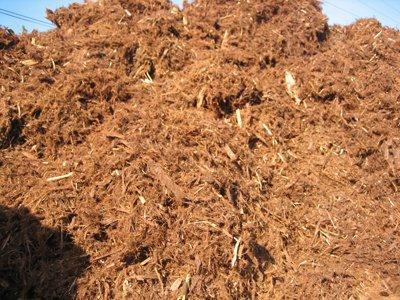 For mulching to be the most effective, mulch should applied at least 3”. 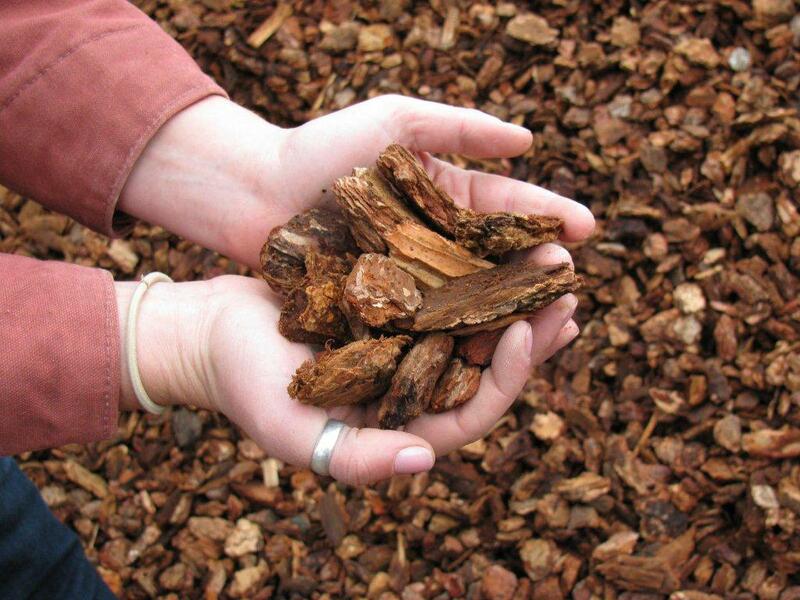 This is a wood chip approximately 1 ½”” to ¾”. It is a mixture of clean fir and redwood that has been dyed a dark rich black color. It’s colored with a non- toxic mineral based colorant with a UV protectant for that long lasting color. This dark chip will help your plants stand out in your landscape . Used for general landscaping and mulching. Mulching helps soil retain moisture and reduces weeds. 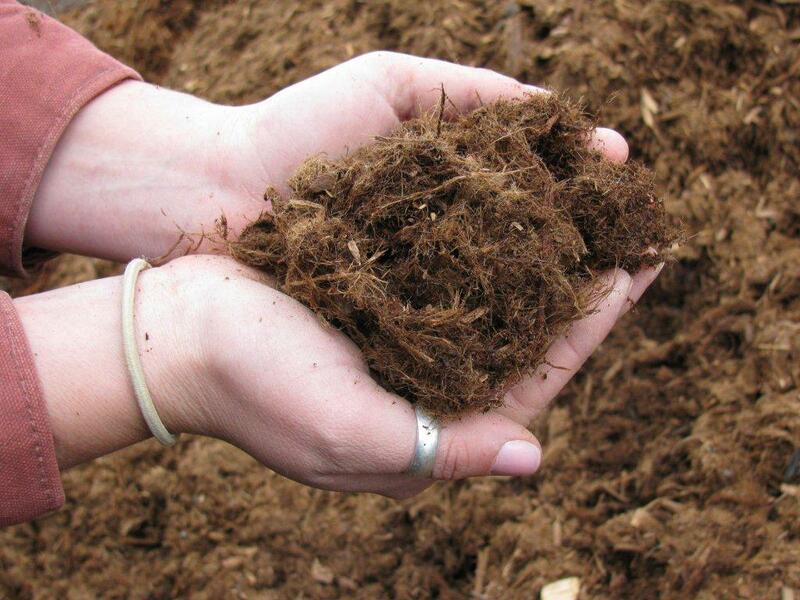 For mulching to be the most effective, mulch should applied at least 3”. This is a small wood chip approximately 1 ½” to dust. This is a mixture of clean fir and redwood that has been dyed to a rich brown-black color. It’s colored with a non- toxic mineral based colorant with a UV protectant for that long lasting color. This dark chip will help your plants to stand out in your landscape. Used for general landscaping and mulching. 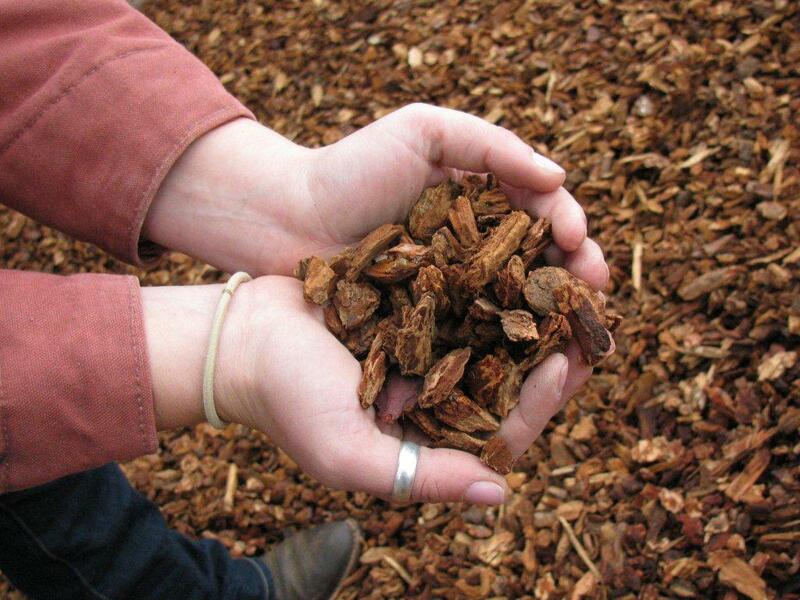 This is a clean pure California conifer wood this is a Certified Playground Chips that does not emit natural toxins, and there are no chemical additives or recycled by-products used. This product meets or exceeds government standards for ASTM-C136 (sieve analysis), ASTM F1292-96 and F-355-95, procedure C (impact attenuation) and 16CFR 1500.44 (flammability). Also meets or exceeds the California public playground standards requirements for wheelchair accessibility ASTM F 1951. This is a Smooth, natural Certified Playground Chips offering a superior surface for playgrounds that is safe, accessible, and affordable. Certified Playground Chips has become the modern choice for play area designers, schools and others concerned with the safety of children. We do not carry this product in our yard, but we can offer direct shipments with a minimum order of 10 yards. Please follow play structures instructions for depth of product.